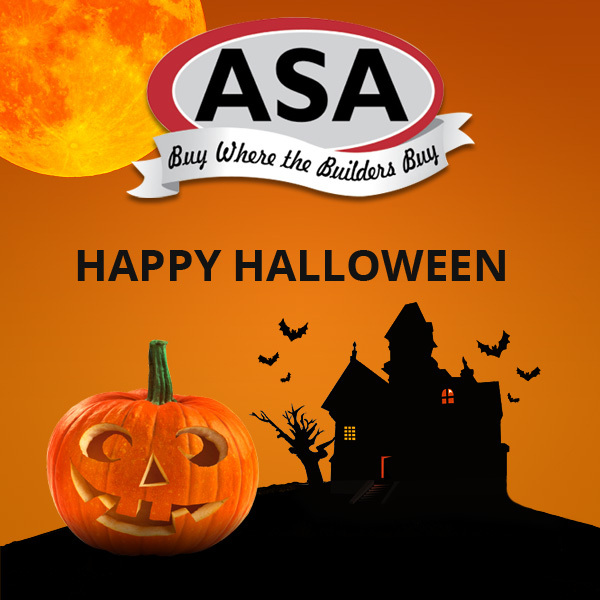 Happy Halloween from ASA Builders Supply Cabinet Corporation! Happy Halloween from ASA! Prepare your house for upcoming holiday season with ASAs help! Contact us today for a quote on your new kitchen or bathroom!